Nobody said that SEO is a walk in the park. It is a technical matter that can either make you rich or look bad. However, optimization can be a simple task that even beginners in the internet marketing business can accomplish with flying colors. This is done by grasping the basics which include deciding what your website should embody and understanding your niche. More specifically, here are 10 ways to boost SEO Free of Charge that will make things (and money) easier for you. If you are still forcing keywords into each post while trying to meet density percentages and keyword positions within paragraphs, you are doing SEO the old, unhelpful way. Online relevance, above all, is the most important factor in ranking websites. It means that the keywords should not only match one another but should also should match with the entire content, title and tags, readers (via social bookmarks and shares), inbound and outbound links, trends, and the website’s niche. Search engines are now looking at the bigger picture, so you cannot be micromanaging and manipulating the keywords alone. What you need to do is to write what really is related to your keywords and what matters to your niche and your target readers. Surprisingly, many webmasters still boost SEO free by buying inbound links from link farms. These are links placed on irrelevant websites, usually from unrelated niches, without relevant mentions within posts. This practice does boost SEO free of charge for a day or two before search engines start to penalize the site. In extreme cases, the sites are even blacklisted by the search engines. Instead of going the convenient but virtually deadly way, earn your links by publishing highly relevant, information-rich, and timely articles. Other websites will use you as their source if you are really worth it. You can also send contributions and make information sharing arrangements with other websites (i.e. you let other websites use your data, exclusive sources, and infographics) to get them to cite you. Still, they need to be in the same niche as yours with high PR rate to matter. One of the best ways to boost SEO free of charge is boosting your website loading speed. One study indicated that 40% of visitors leave websites that load longer than three seconds. An independent study by Amazon, on the other hand, showed that as much as $1.6 billion is lost annually for every second of delay in loading. Outdated on-site optimization practices are usually to blame for sluggish loading. 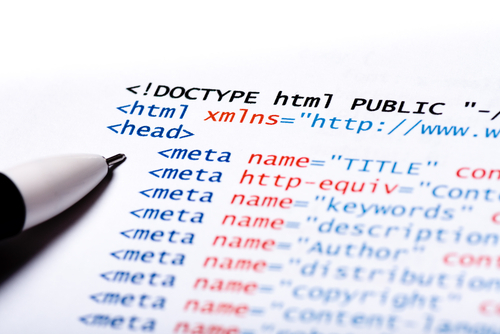 Html codes, tags, and too large on-site media files, among others, should be checked regularly because your website continues to store new files every time (even when you are not posting). Google also releases updates from time to time that may affect your on-site optimization. You should also consider upgrading your web host package and server, especially when you are still using start-up web host package and shared server. Titles, tags, text formats, layouts, and graphics type matter a lot when it comes to reducing bounce rate or the rate at which your visitors leave your website. Your goal does not end in attracting visitors into your website. Rather, you should aim at converting them into “money makers” by giving them more reasons to browse through your pages, transact with your business, and click your ads (for PPC-enrolled websites). 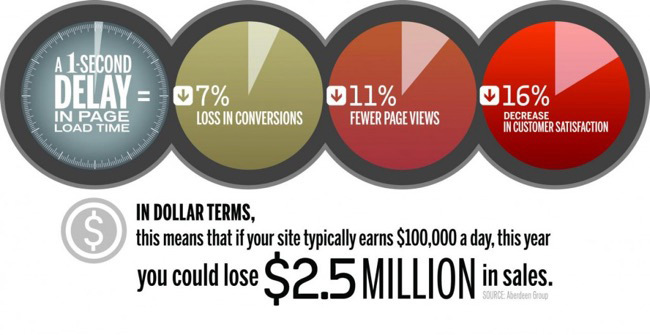 Some of these elements no longer affect ranking, but they do affect your revenue. 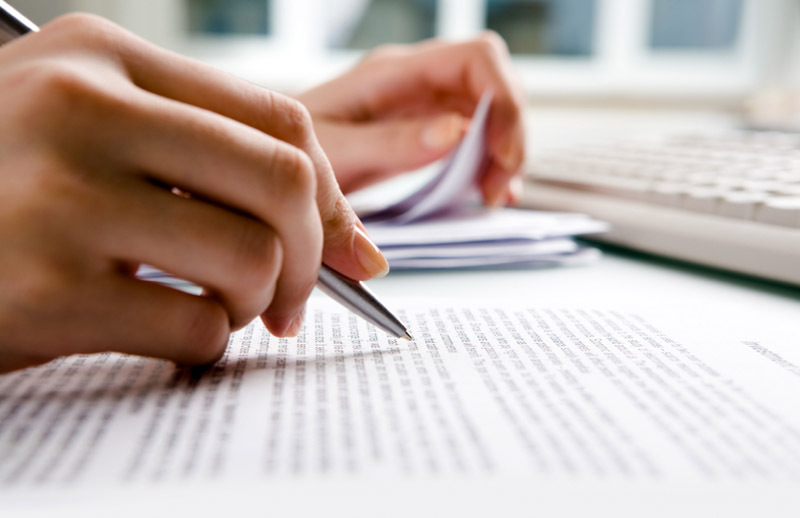 You should improve contents by adding subheadings, bullets, infographics, and citations. There will also be a significant improvement in your rank if you can delete sentences, paragraphs, and graphics that are no longer relevant (or archive completely irrelevant posts). You can use some useful online tools like infogr.am to make your own infographics. You can boost SEO free through on-site optimization if you remove dead links and add new ones as you build your content. These are links to deleted, republished, or renamed posts and sources. Internal link flow is as important as inbound link because it keeps your visitors as long as possible on your website to maximize earning opportunities especially if you are selling services or tangible products. You may need an internal site audit by an SEO company to do this, but you can also allot an entire day or two if you know your way around your website and know something about coding and tagging. All you need to do are add the links of the relevant old posts to the relevant new posts and add the relevant new posts to the relevant old posts. It is better to do it when updating on-site elements to save time. This is applicable to you and other websites that may be interested in publishing duplicate contents without your consent. In a lot of cases, even that is ill-advised. Duplication hurts both the copier and the one copied. If this happens without you knowing, all your SEO efforts will be like trying to scoop out water from a sinking boat without covering the hole. It is useless! Make sure that you protect your website with CopyScape. It can detect duplicate contents from other websites and disable the copy-paste function of every visitor. Other similar third-party protections are Screaming Frog and Site Liner. So what happens when you detect online pirates? You file a Legal Removal Request to Google and other search engines as they are obliged to protect copyright holders under the Digital Millennium Copyright Act (DMCA). All the reported duplicate contents will be removed from ranking, ensuring that only your original web pages appear every time matched queries come in. If you want to take the financially rewarding but longer and more stressful route, file a formal complaint and request for damage. To boost SEO free of hassle, you need to be more creative with the keywords you use because internet users are also becoming more specific. For instance, it is no longer enough to use “start a business” when it is essentially the information you are selling. You have to include the “what,” “where,” and the right connecting verbs and pronouns, such as “how to start a business in New York” or “start a small business in Long Island, NY.” Long-tail keywords, along with latent semantic indexing, also tend to contribute more on organic search results ranking. 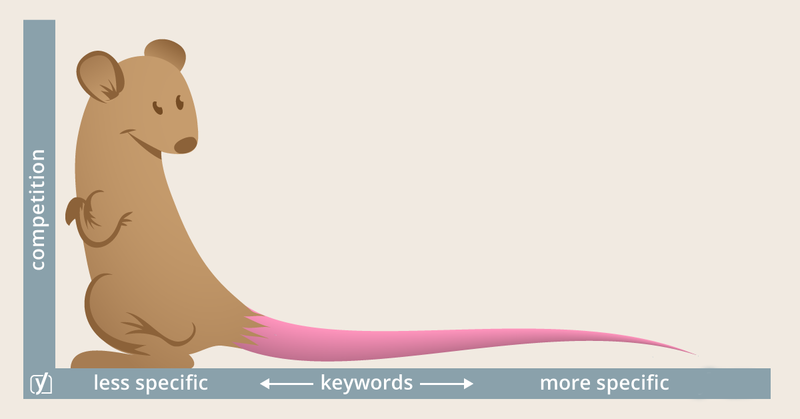 It will also help you convert better if you use long-tail keywords that are not only specific to your niche but specific to your business or company. Leave those that rank high on search queries but do not match your offers well. Search engine optimization and social media marketing have merged a long time ago. Aside from the potential to become your largest source of traffic, social media are also convenient for all your SEO tactics, such as content creation, inbound marketing, and on-page optimization. Contents earn traffic faster when they are syndicated across social media sites through shares. Each share becomes a new inbound link. With each share and read, you also improve your chance of earning a new follower. Google is able to separate proxy from organic followers, so you need to earn them slowly but genuinely to boost SEO free. A meta description is the short introductory sentence you see below the page title and link when conducting an online search. It explains what the page is all about to help users decide which one to open. Creating compelling meta descriptions is very important because they may be your only chance of making a good impression to possible visitors. 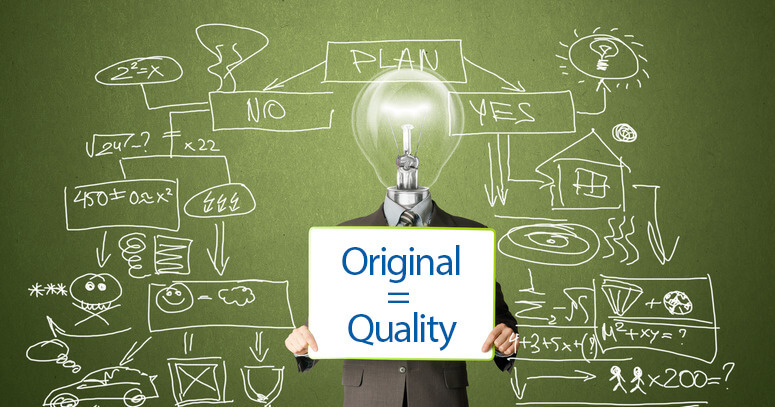 Do not solely rely on creativity. Use strong keywords that will make a searcher feel that he has found everything he needs. A permalink (permanent link) is your webpage’s identity. It makes navigation and recall of your niche, title, or topic easier. It should not be more than 255 characters and each word should be separated by a hyphen. It is not really a difficult step. Even blogging platforms have this feature. SEO continues to change every now and then as part of Google’s initiative to crackdown inorganic entries and irrelevant sites. Hence, you need to keep yourself informed about updates and the latest trends all the time.